Carborundum Fluting Wheels used for smoothing down drainer grooves in natural and synthetic stone prior to polishing. Wheels can be used wet or dry. 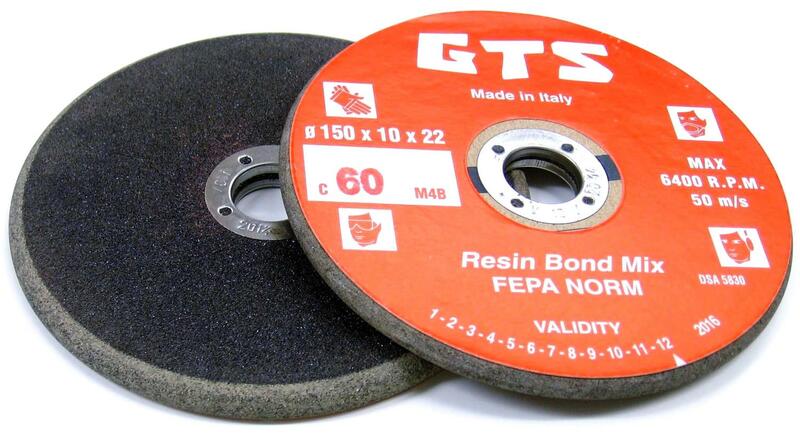 Available in 60 and 120 grit, 150 diameter x 10mm wide x r5 with 22.2mm bore. 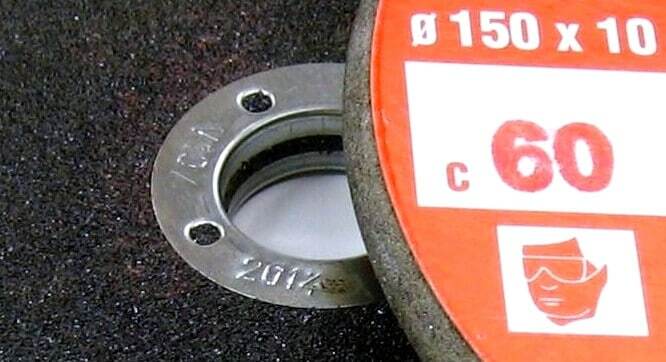 Prior to fitting the Fluting Wheels directly onto grinder polisher spindle, check that there are no cracks, damage or hair line fractures to the resin. 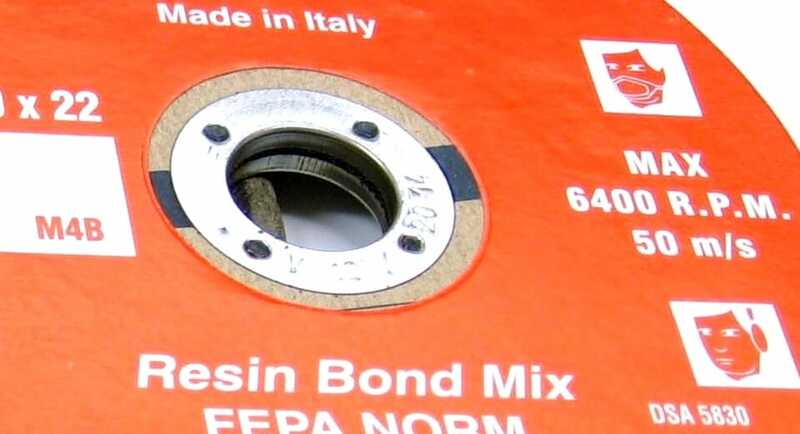 If there is any evidence of damage do not use – throw away immediately, as this product can potentially be very dangerous if abused or run too fast.